Dr. Cheatwood is a graduate of National College of Chiropractic, NCC, in Lombard, IL. She was graduated in 1988 with a Doctor of Chiropractic degree. While attending NCC, she earned a second Bachelor of Science degree in 1987. Her undergraduate studies were from Fairleigh Dickinson University in Florham Park/Madison, NJ where she received a Bachelor of Science degree in 1985. Upon the completion of her clinical internship at NCC, Dr. Cheatwood was certified in X-Ray and Spinography, Physiotherapeutics, Human Anatomy, Acupuncture, and Clinical Laboratory Diagnosis. She obtained diplomate status from the National Board of Chiropractic Examiners. Her State Board Certifications have included Connecticut, New Jersey, New York, Illinois and Florida where she maintains an active license. Her professional memberships include the American Chiropractic Association, Florida Chiropractic Association, Hillsborough County Chiropractic Society and International Chiropractic Pediatric Association. Post-graduate studies have included: Spinal Analysis, Pediatrics, Industrial and Occupational Evaluation of Workplaces, Scoliosis, Whiplash and Automobile Injuries. She holds technical expertise in Diversified, full spine and extremity manipulation as well as Activator, Sacro Occipital Technique (SOT), Thompson Drop, Motion Palpation, Geriatric Adjusting and Pediatric Adjusting. Dr. Cheatwood comes from a chiropractic family. She has practiced with her husband, Dr. Greg and his brother, Dr. Chris. 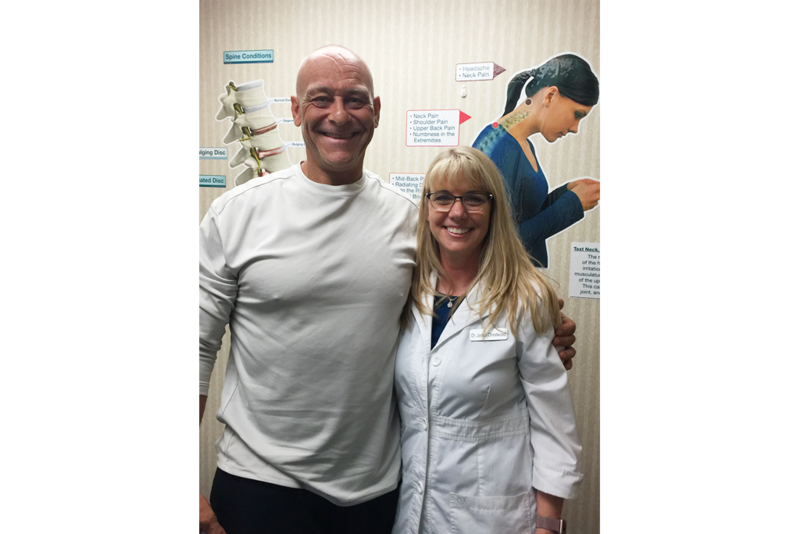 Branching out, she practiced with Dr. Steven Wilson, Chiropractic Neurologist at the same Brandon location for 15 years before he retired. In her 40's getting in shape was intriguing. The importance of form when exercising is so important and became a passion. She started working out and within 6 months she was competing through the NPC (National Physique Committee) in the Master Figure Over 40 short Class. In 2006, she placed 3rd at Ancient City Classic, Overall winner in the Master class at Lakeland Classic. In 2007 1st place Tampa Bay Classic and 2nd place in the Open Class and 1st place at Central Florida District. Dr. Cheatwood is dedicated to helping people heal naturally. 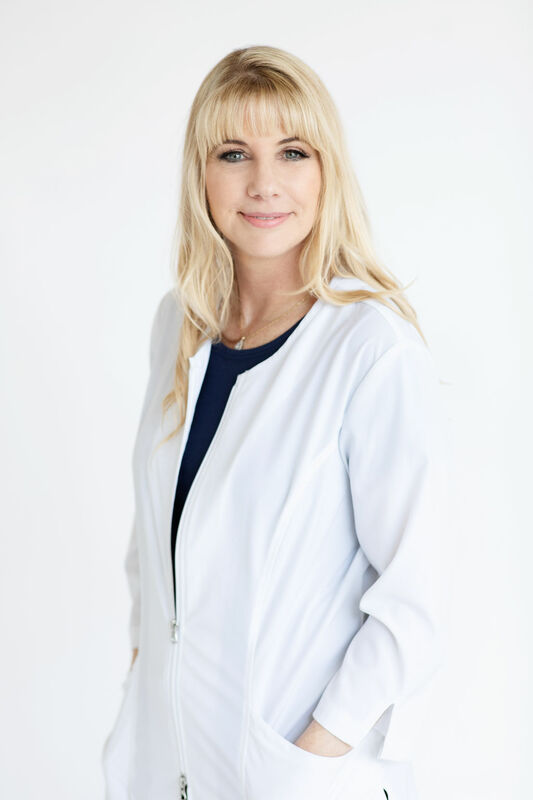 Her years of experience and knowledge of numerous techniques allow her to treat all types of patients (all body types and all ages from infancy to seniors).